Senior Police Officer Tim Schock died during a training dive in the lake at Oak Grove Lake Park. He and other members of the Chesapeake Police Department's dive team were conducting the dive when he experienced trouble breathing. 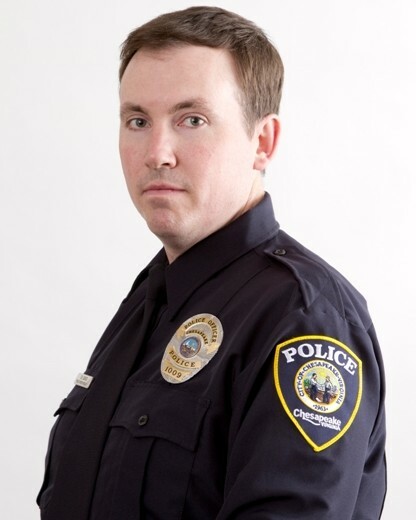 His dive partner attempted to give him his own respirator as they surfaced, but Officer Schock submerged again. Other officers on scene immediately retrieved him and started CPR on shore. He was transported to Chesapeake General Hospital where he passed away. 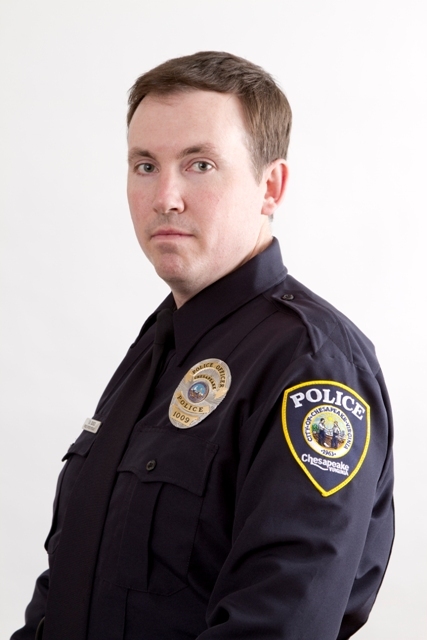 Officer Schock was a U.S. Marine Corps veteran and active member of Law Enforcement United. He is survived by one child and his fiancee.